YOU have the right to be treated fairly, with Dignity. YOU have the right to be greeted by a kind and courteous staff at NVGC. YOU have the right to receive information about your problem in a concise fashion in terms that you can understand. YOU have the right to have all of your questions answered by our Staff and our Doctors. YOU have the right to expect privacy and confidentiality concerning your medical care. YOU have the right to be informed of all of your options and to consent to, or refuse any care. YOU have the right to participate in decisions concerning your care. YOU have the right to ask any question about our services related to cost. YOU have the right to be treated fairly without discrimination. 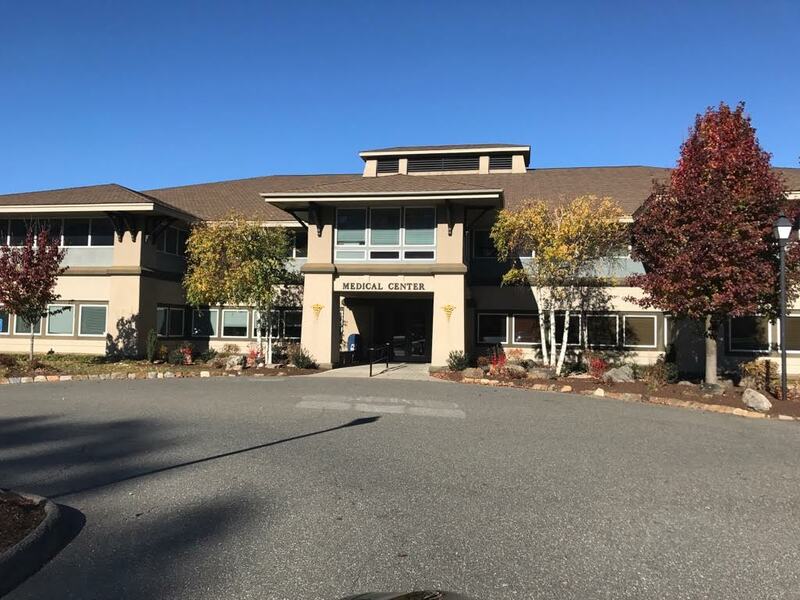 It is the policy of Naugatuck Valley Gastroenterology Consultants to treat all patients regardless of age, race, color, handicap, or religous beliefs. YOU must be kind and courteous to our Staff and other patients. YOU have a responsibility to keep your appointments and be on time. If you cannot keep your scheduled visit, please call us at once and reshedule or cancel so another patient can use the visit. YOU have the responsibility to provide NVGC with accurate Medical information so that we can make an accurate diagnosis and provide appropriate care. YOU have the responsibility to follow the course of treatment outlined by your Doctor and notify us if any changes in your condition occur. YOU have the responsibility to pay your bills promptly, and to provide our office with up to date insurance information. It is important to notify us of any changes in your insurance status. Feel free to ask any questions of our billing personnel.